This 4 bed 1 bath family home boasts truly outstanding value for money and offers some must have features including drive through access to the rear, a concrete drive to the powered workshop, a whopping 810m2 yard and a great outdoor entertaining space to name a few. 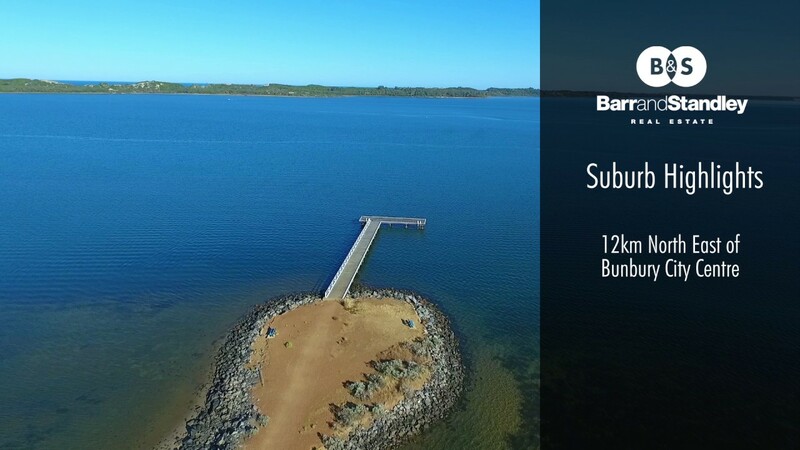 It really is the perfect property for the first home owners out there looking in Australind. The location is super convenient, just minutes from schools, parks, public transport, Leschenault Leisure centre, Australind Village Shopping Centre, Treendale Shopping Centre and Spudshed. What more could you need! The brick and tile property was built in 1990 and offers open plan living and dining that opens out to the outdoor entertaining area. This overlooks the spacious yard that can be utilised as you need. If you’re looking for a great home, at a great price in a convenient location look no further! Call, text or email today to book your private viewing.